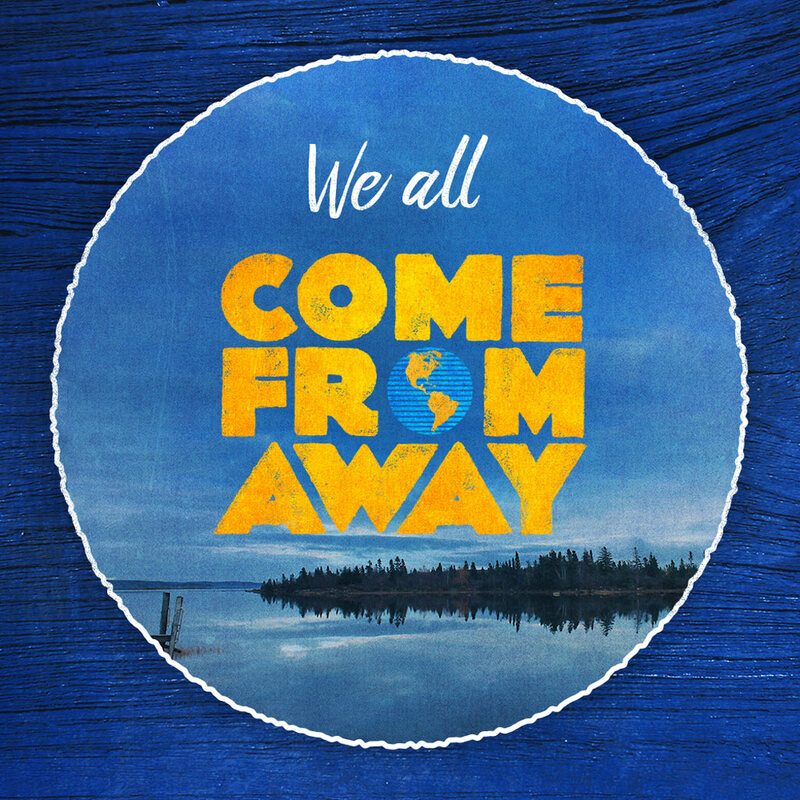 Come From Away tells the story of strangers from all over the world who came together, and those who experience our story onstage are no different. 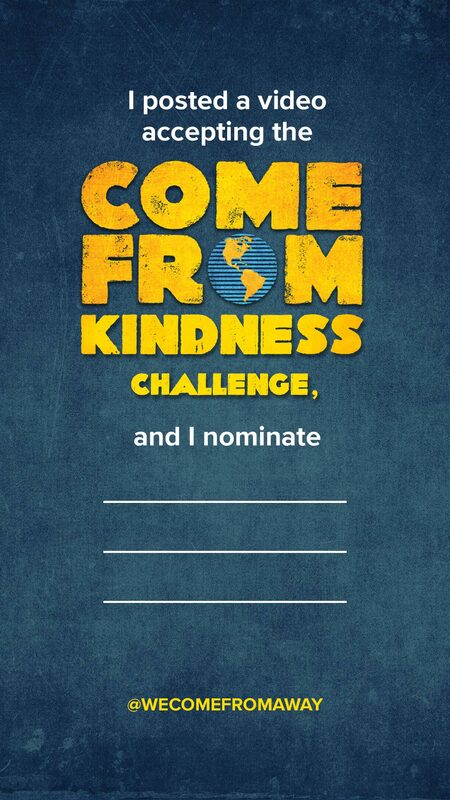 Tell us where you come from by adding a pin to our digital map! Not your location? Refresh the page to try again. If you're still having trouble, please email us at [email protected].